Phillips, C. (2007). 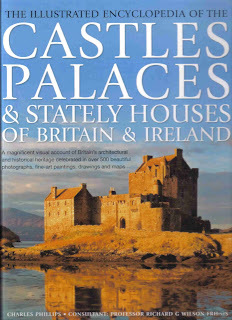 The Illustrated Encyclopedia of the Castles, Palaces & Stately Houses of Britain & Ireland. Anness Publishing Ltd., London.